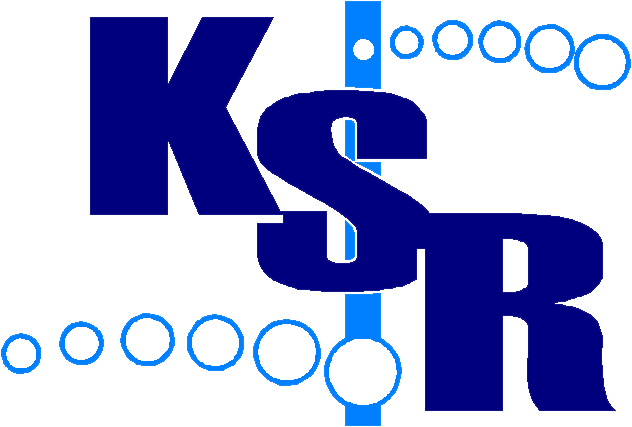 KSR provides commercial air conditioning systems for all applications. 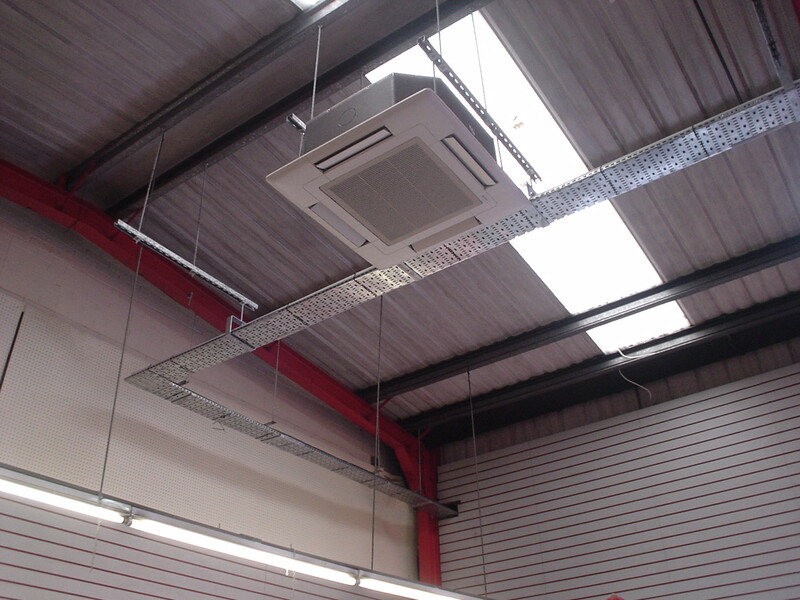 In particular we recommend the Mitsubishi VRF (Variable Refrigerant Flow) City Multi Systems. The City Multis give a significantly increased efficiency in terms off EER / COP ratings. 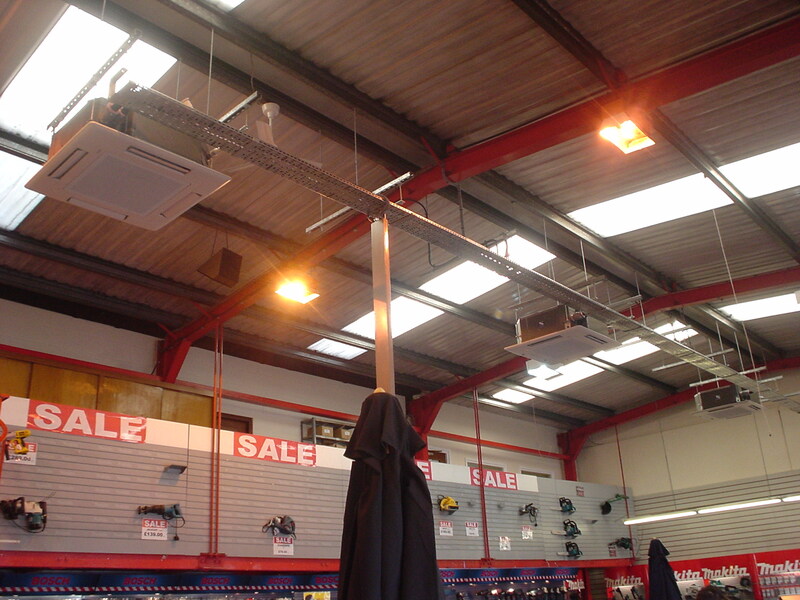 The City Multi range is also a flexible solution (incorporating up to 50 units) applicable when both heating and cooling is required to provide a consistent temperature in a commercial environment. For further information contact KSR.